The SDN-ready MX960 3D Universal Edge Router brings high performance, reliability, and scale for service provider and enterprise applications. It offers 10.56 Tbps of system capacity in one-third of a standard telco rack, with support for high-density 10GbE, 40GbE, and 100GbE interfaces, as well as legacy SONET/SDH, ATM, and PDH connectivity. 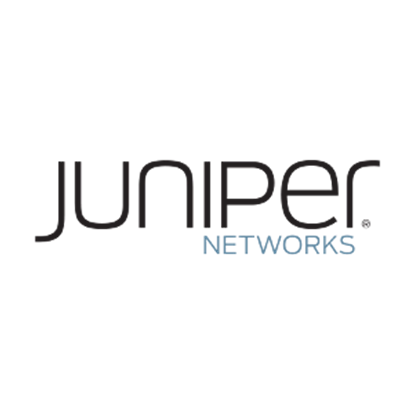 Powered by Junos OS and the programmable Junos Trio chipset, the MX960 delivers high performance, reliability, and scale to enable a cost-effective digital transformation and ensure a positive customer experience under all network conditions. Key features include support for a wide range of L2/L3 VPN services and advanced broadband network gateway functions, along with integrated routing, switching and security services. Scales through 10.56 Tbps and beyond, with support for over 40 100GbE interfaces and hundreds of 10GbE interfaces to ensure investment protection. Integrates a wide set of services—including carrier-grade NAT (CGNAT), stateful firewall, and deep-packet inspection—at high scale, with no impact to forwarding plane performance or control plane stability. Seamlessly integrates with standard-based SDN controllers such as the Contrail Cloud Platform. Serves as an ideal anchor point for service chains that include physical and virtual elements, enabling highly elastic, automated, and customized service delivery.